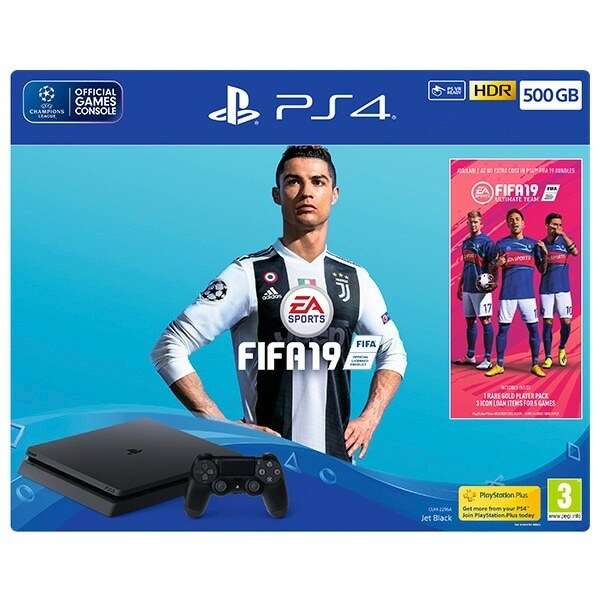 Experience the prestigious UEFA Champions League in stunning 4K and HDR quality graphics* with FIFA 19 on the supercharged PlayStation®4 Pro. 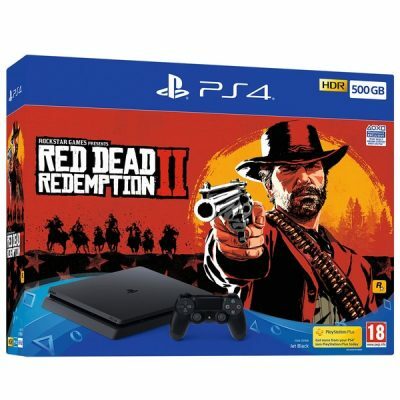 This Jet Black 1TB PS4™Pro bundle includes a matching Jet Black DUALSHOCK®4 wireless controller and FIFA 19 on Blu-ray Disc. EXCLUSIVE BUNDLE BONUS CONTENT: • Three FIFA Ultimate Team™ ICON loan players on a five-match loan period. • One FIFA Ultimate Team™ Rare Players Pack. 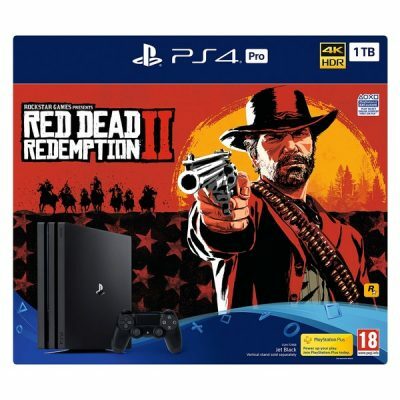 Main supplied items: 1TB PS4™Pro console, Blu-ray Disc copy of EA SPORTS™ FIFA 19, one DUALSHOCK®4 wireless controller, HDMI cable, USB cable, Mono headset, AC power cord, PlayStation™Store voucher code.